The hike up the Swiftcurrent Creek drainage to Bullhead Lake is the perfect trail if you want to take a longer hike that remains mostly level, offers picturesque views, and provides great chances to see wildlife. 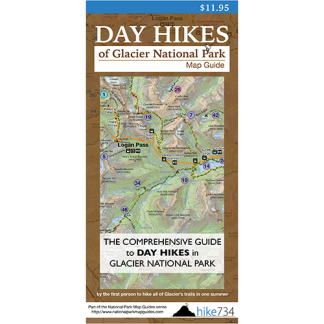 The trail begins by weaving by Fishercap Lake and Redrock Falls (see their description in 0-5 mile hikes), and then continues on to Bullhead Lake where you will spend more time in the open. At approximately 3.5 miles in, you will arrive at a beautiful viewpoint overlooking the largest body of Bullhead Lake, which makes for a great spot to rest and have lunch. 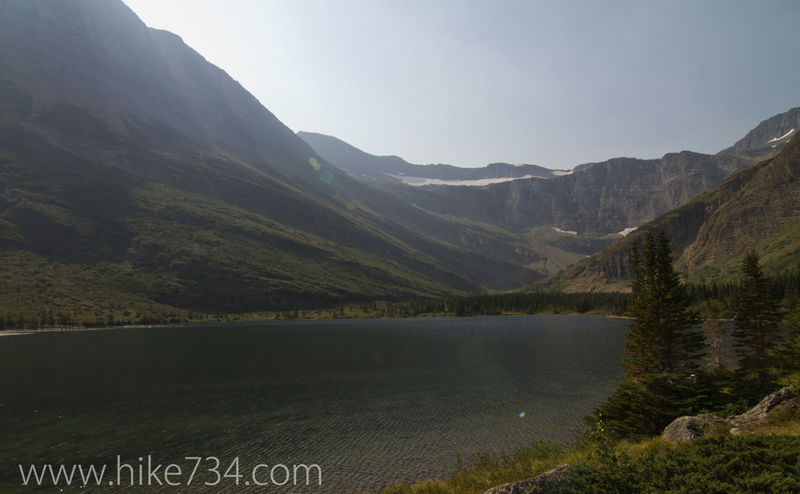 Trailhead: Follow the Many Glacier Road straight to the parking lot for Swiftcurrent Motor Inn. The trailhead is located at west end.